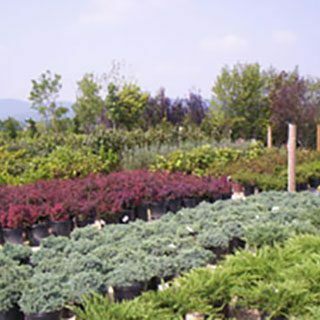 At Clearwater Landscape & Nursery, we are proud to offer comprehensive in-house design services for all types of landscapes, hardscapes, and outdoor-living spaces. As a premier landscape design company, we serve clients throughout the Washington, DC and Baltimore metro areas. Our capabilities include all types of planning, construction document preparation, artistic drawing, and even cutting-edge digital rendering creation that bring our award-winning designs to life. Clearwater will never try to push you toward a cookie-cutter landscape or hardscape. Instead, we will start your design process with a personal consultation to ensure we fully understand all of your goals and your vision for your outdoor-living spaces. While we’re happy to make recommendations on styles, plants, and materials and lend a hand with all of the details of your design as needed, our goal is to bring your dreams to life. Our proven track record of client satisfaction is a testament to our ability to realize our clients’ vision and exceed their expectations. Successful landscape designs require a detailed and highly accurate understanding of the build site. 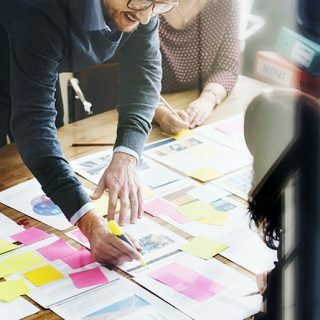 Our expert site-analysis professionals have decades of experience and the attention to detail needed to leave no stone unturned in the site analysis process. We’ll verify the accuracy of all property plats and plans and note all existing structures, spot grades, utilities, soil conditions, and general site conditions to inform our design and planning process. The precision and skill of our site analysis set the tone for the entire project, ensuring we are perfectly positioned for success going forward. Our experienced team of landscape designers and planners work closely together to create all project plans, construction documents, and scheduling. 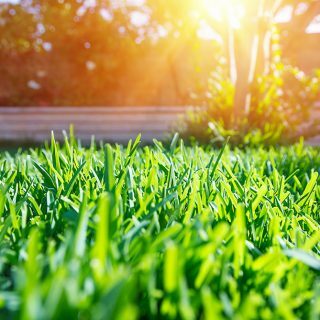 Maintaining all of these capabilities in-house helps us maintain strict standards for quality and accuracy, helping assure the best results for your new landscape design. All aspects of planning for your project will be carefully managed for smooth, efficient progress and the most cohesive results possible. 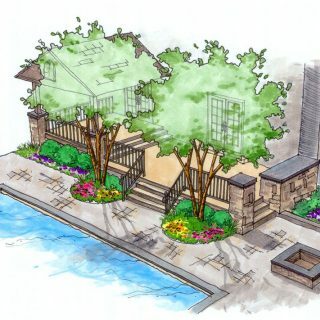 Clearwater also has extensive in-house drafting, drawing, and computer modeling capabilities to support our landscape and hardscape design efforts. We produce detailed and visually appealing drawings that make it easy to see exactly what we’re planning for your outdoor-living spaces. Our team can also produce cutting-edge computer-generated 3D renderings that beautifully illustrate the results we’ll deliver, showing exactly what your new landscape will look like in the real world. Our extensive artistic drawing and computer modeling capabilities remove all of the guesswork from the landscape design process. We’ve compiled a photo gallery showing our process, technology, skills, and experience with luxury landscape design. We invite you to view our landscape design photo gallery by clicking below to see pictures from some of our many completed projects.